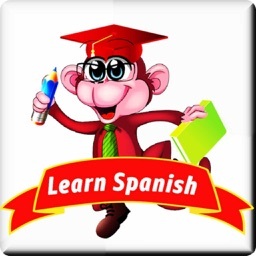 Want to speak Spanish? Dummies can help! Whether you want to take up Spanish from scratch or brush up on your existing skills for work or travel, this practical app is for you! Fun flashcards highlight common words and phrases written in English and their translation in Spanish with audio playback. 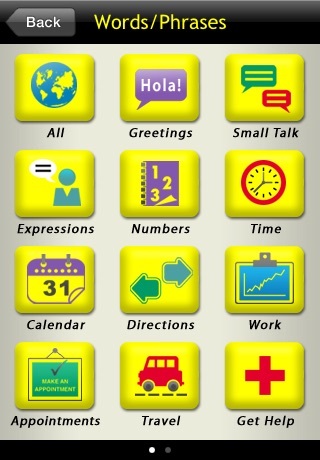 A Spanish-English and English-Spanish mini-dictionary gives you flexible and easy word lookup. Video tutorials offer pronunciation of the alphabet, vowels and consonants; and the rules for using formal and informal greetings and introductions. 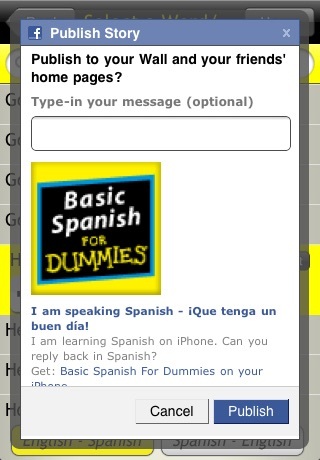 Special interactive features let you mark your favorite phrases and share with friends on e-mail or Facebook. This app is your one-way ticket to speaking Mexican Spanish with confidence. 1. Words/Phrases – Learn the most common words and phrases for whatever situation you encounter. Words and Phrases are categorized for easy look up – Greetings, Small Talk, Expressions, Numbers, Time, Calendar, Directions, Work, Appointments, Travel, Get Help, Restaurant, Hotel, Bank and Store. You’ll find what you need with both phrases and words written in English and their translation in Spanish with audio playback. 2. 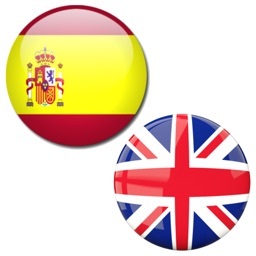 Dictionary – Commonly used words in both Spanish to English and English to Spanish formats. 3. 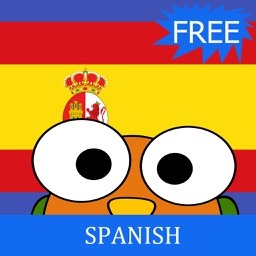 Flashcards – Pick your category (same ones as in Words/Phrases) and you are off to a fun-filled way to practice your Spanish. 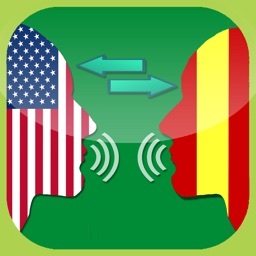 Includes the most widely used words and phrases written in English and their translation in Spanish with audio playback. 4. Basics – jam packed with information on everything from Singular Nouns and Articles to Verbs in the Infinitive form, you get examples to help you get a good foundation on the language and grammar. 5. Videos – Tutorials to guide you with correct Spanish pronunciation of the alphabet, vowels and consonants. Also includes the rules for using formal and informal greetings and introductions. 6. 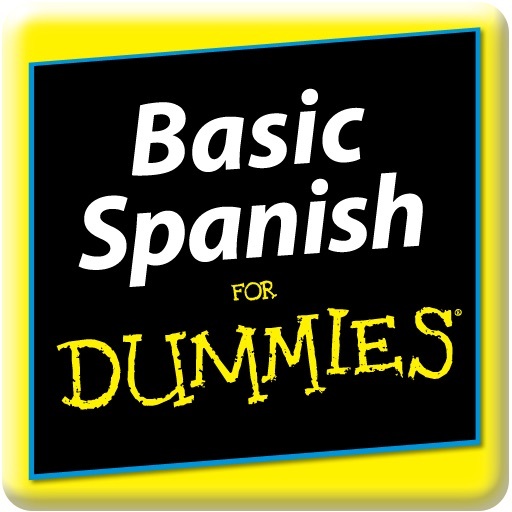 Part of Tens – Loaded with more “extras” these listings feature fun ways to put Spanish to work for you. 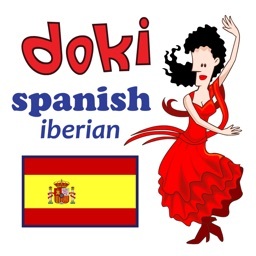 Ten favorite Spanish expressions, holidays and phrases. 7. Favorites – With so many features in this App, we let you decide your favorites. Easily mark and store the words and phrases you want to review, use more, or need to know. Make updates to your favorites anytime by adding/deleting phrases and words. 8. Share – Impress family and friends by sending words and phrases from the app with friends using Facebook or email.